Celebrate the onset of Prime Day with Amazon Prime Video! 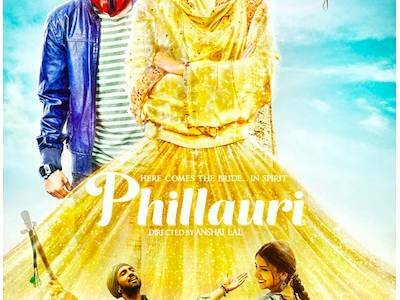 Anushka and Diljit launch new Phillauri poster! 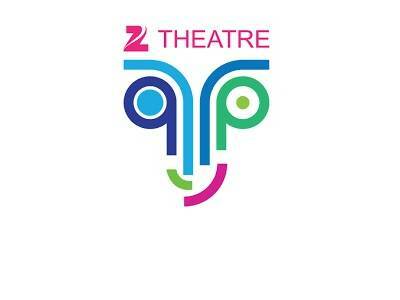 12 Plays, 15 cites, 50 shows, Entertainment at its best now at your doorsteps! 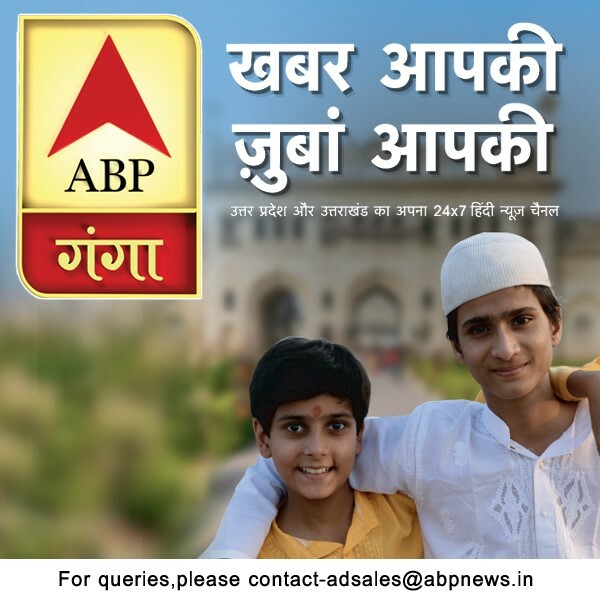 SonyLIV delights its young viewers by launching LIV Kids! Vh1 Rolls into October with a revamped line-up and Vh1 Represent 2.0! "Dopahar Zee Cinema ka Sath"